Rebreathers used to be only for technical diving, but not any more. New Type R (recreational) rebreathers are lightweight, easy-to-transport and have sophisticated electronics to simplify their use. Why dive a rebreather? With a recreational rebreather, you get longer no stop limits, reduced gas consumption because you reuse most of your exhaled gas, and unmatched wildlife encounters because you don’t release annoying bubbles. The PADI Rebreather Diver course introduces you to rebreather diving to a maximum depth of 18 metres and lets you experience things you never imagined possible as a scuba diver. 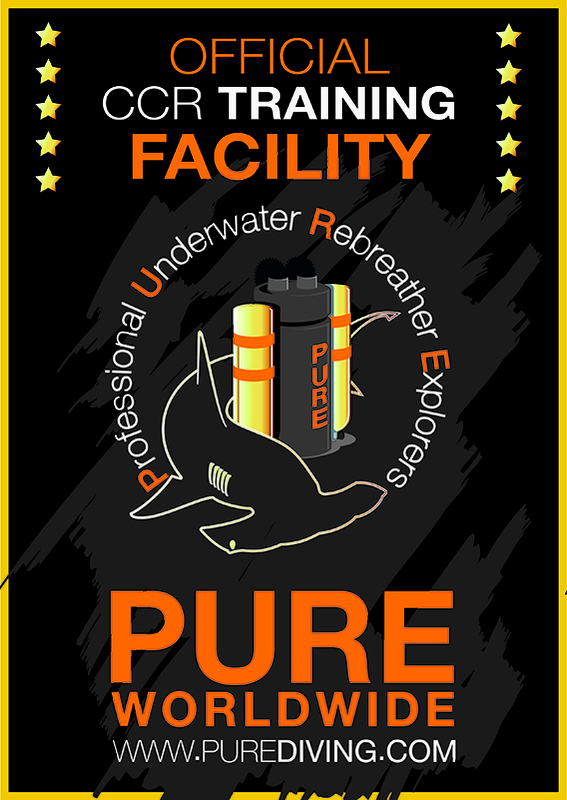 The Recreational Rebreather course is an introductory course into rebreather diving. 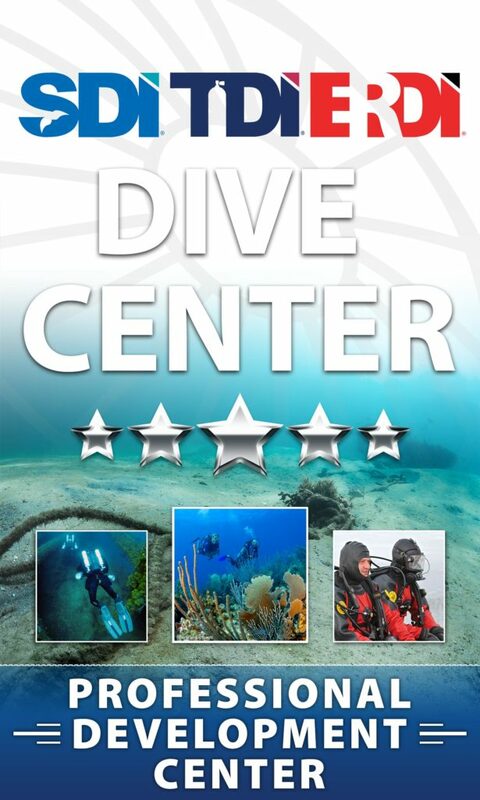 All dives are conducted within the recreational dive limits. Click on any of the course titles below for a brief overview of the course. Prices listed do not include the student kits (€ 50,00 or the certification card € 50,00). For more information on any of the courses listed below, please contact us.